Attention applicants, consultants, and investors read the next two pages. Are you a creative innovator with big dreams? Got enough drive to ride on top the next wave of unicorns or cockroaches? Are you determined to make it happen with a disciplined "lean and mean" startup team? Before applying for a position, review Companies and Blogs. With the exception of Global Executive Career Opportunites, all career opportunities are listed under Companies and Blogs. Come back to this point to continue. Email a great introduction to us. 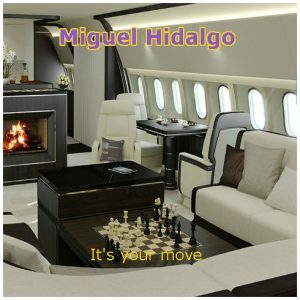 "The Magic of Working for Start-up," by Miguel Hidalgo. “Whatever You Do, Don’t Brand Yourself This Way,” by Liz Ryan. Conduct your own research before contacting us. Take the initiative. Complete the prerequisites. Begin the journey by taking the FREE Startup Course for Entrepreneurs. How can you improve our bottom line? What valuable contributions can you make for us today? Do you have what it takes to participant in the next unicorn or cockroach? We can only move as fast as the slowest boat in the convoy. We are on the hunt for the most passionate candidates with the best qualifications. We take our sweet time during the recruiting process. We select the best people. Seriousness, dedication, lightheartedness, and humor are great attributes to possess. Complete the FREE Startup Course for Entrepreneurs.